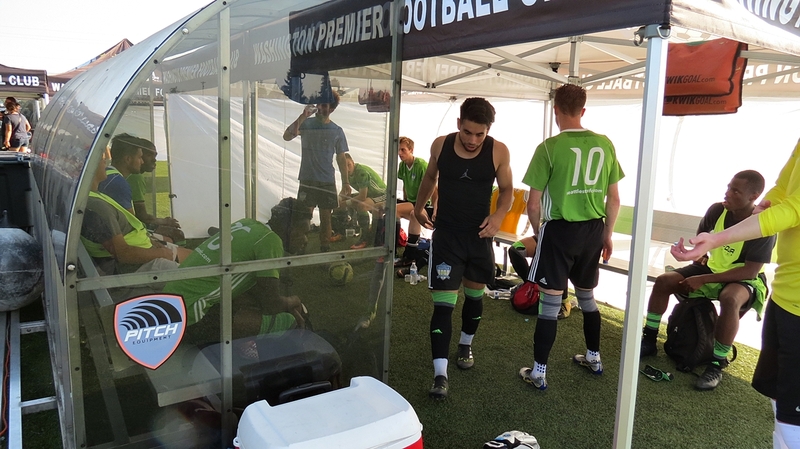 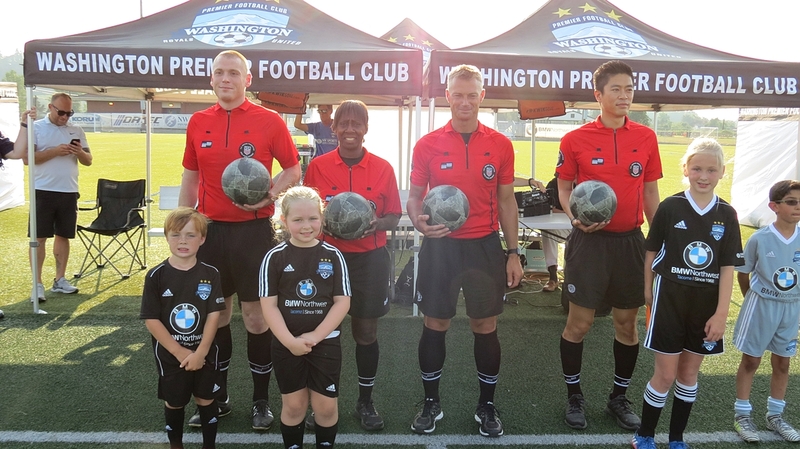 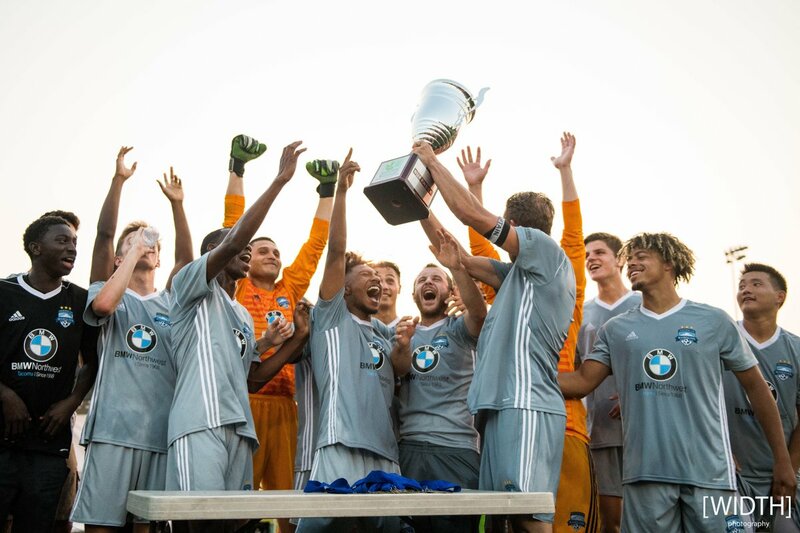 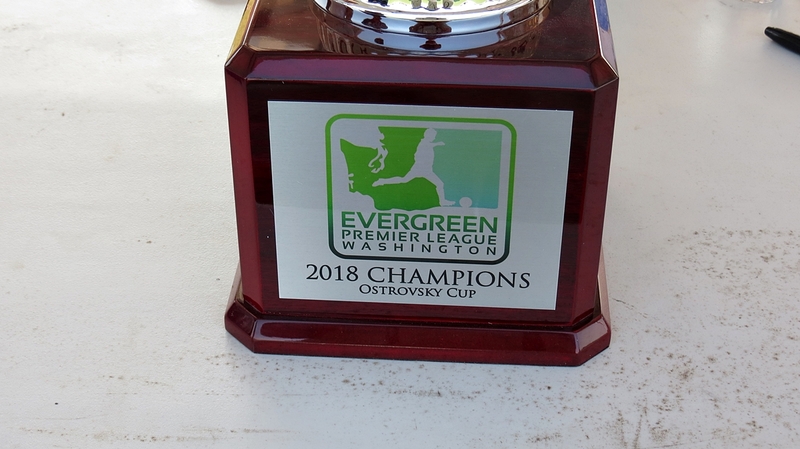 PUYALLUP, WA— Washington Premier FC ran away with the 2018 Evergreen Premier League Trophy thanks to a comprehensive 5-1 win over Seattle Stars FC that concluded the EPLWA’s first-ever post season. 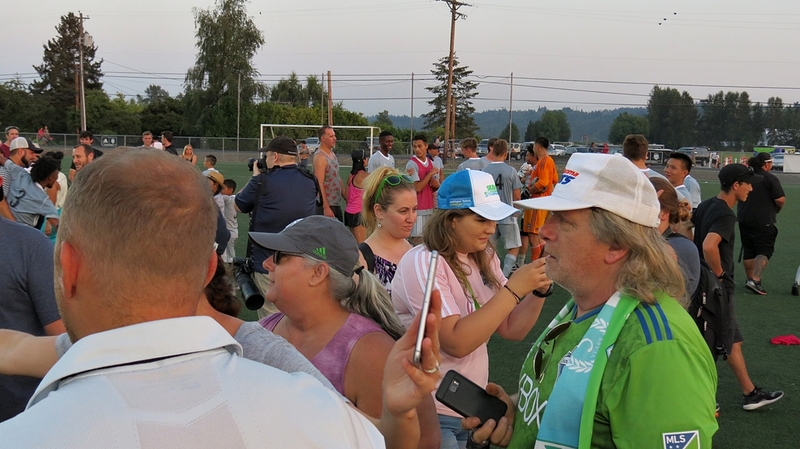 Red hot striker Brandon Madsen repeated his hat trick feat of the semifinals with another 3 goals in the Final to lead the winners. 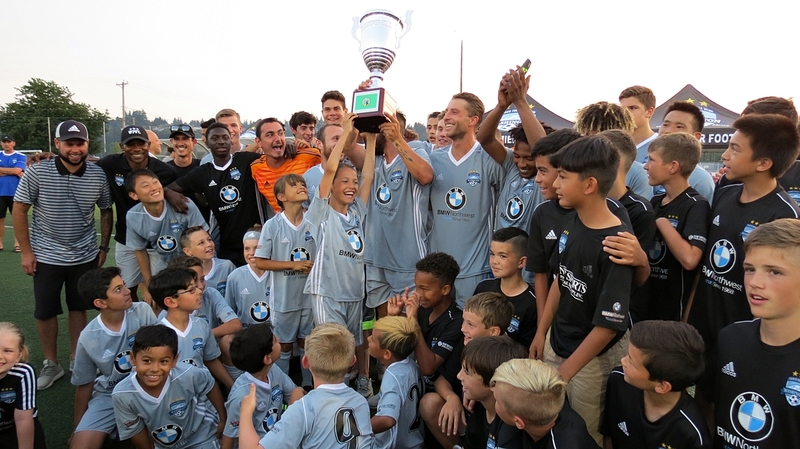 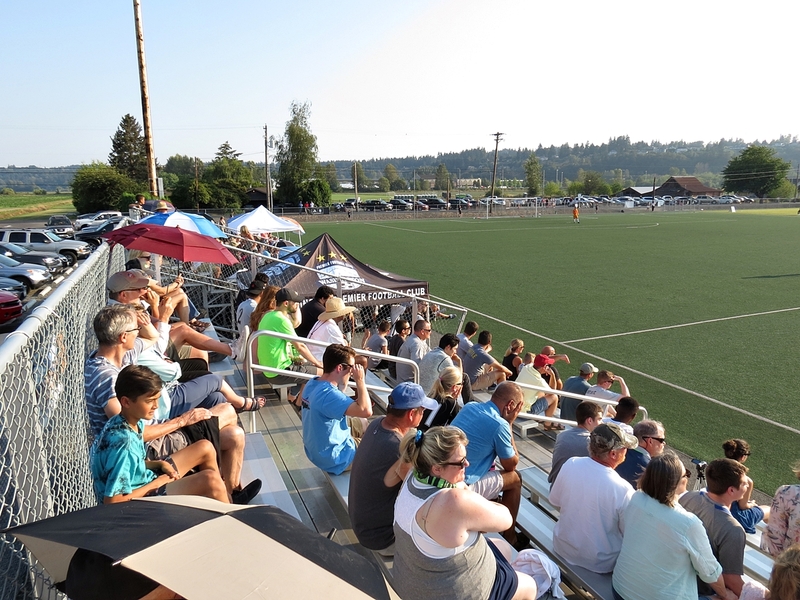 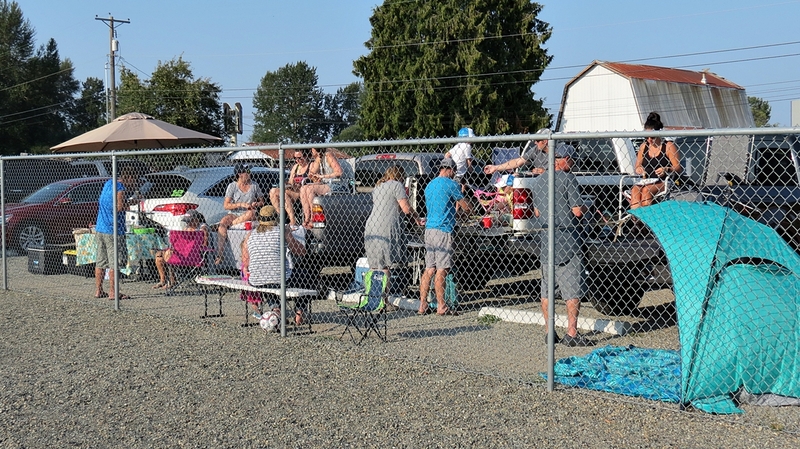 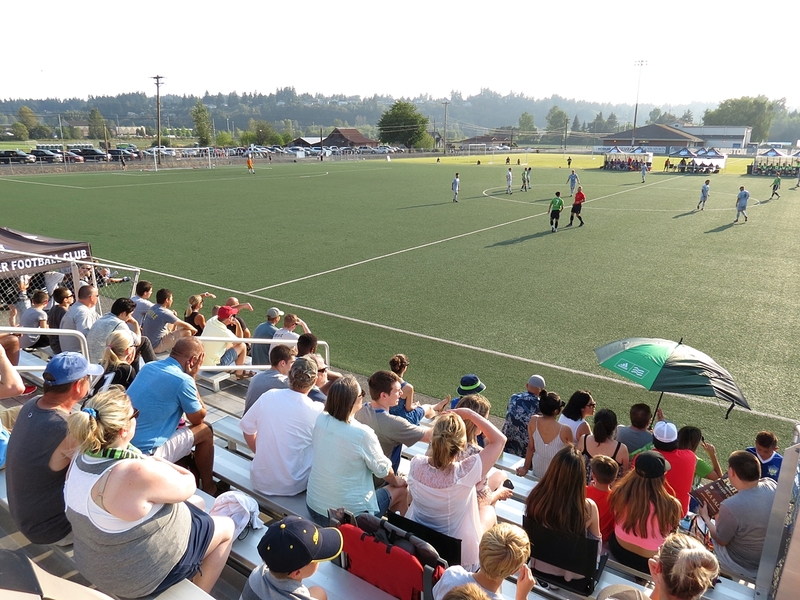 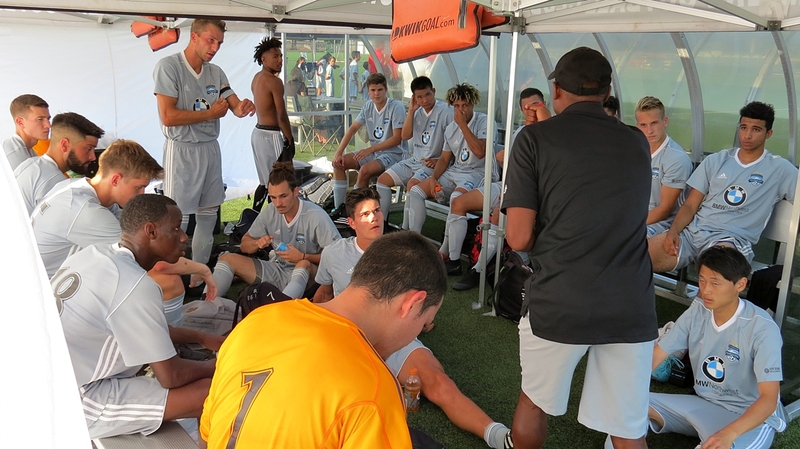 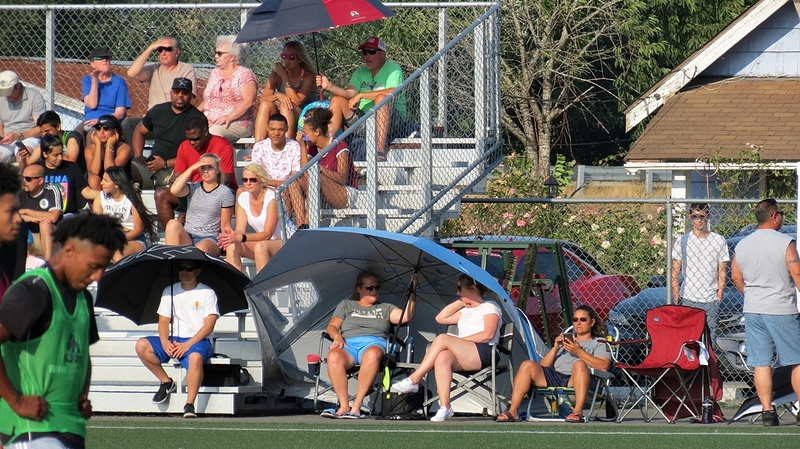 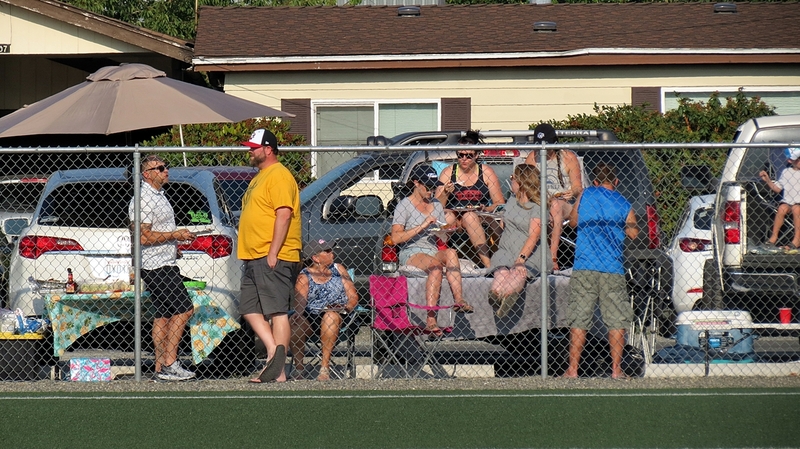 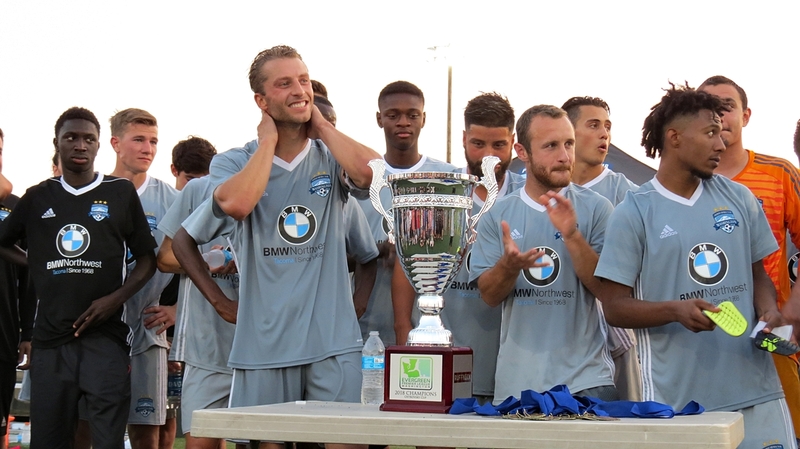 The match was played at Washington Premier Fields Complex before an overflow crowd of over 500 on a hot late July night. 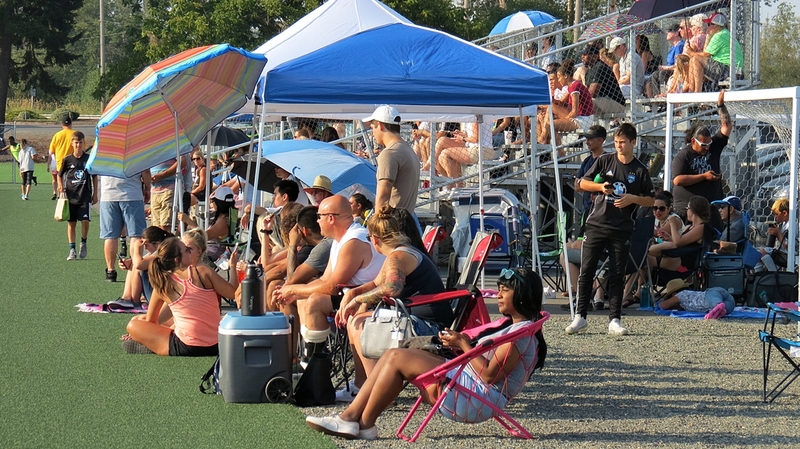 The temperature was 95 degrees at kick off. 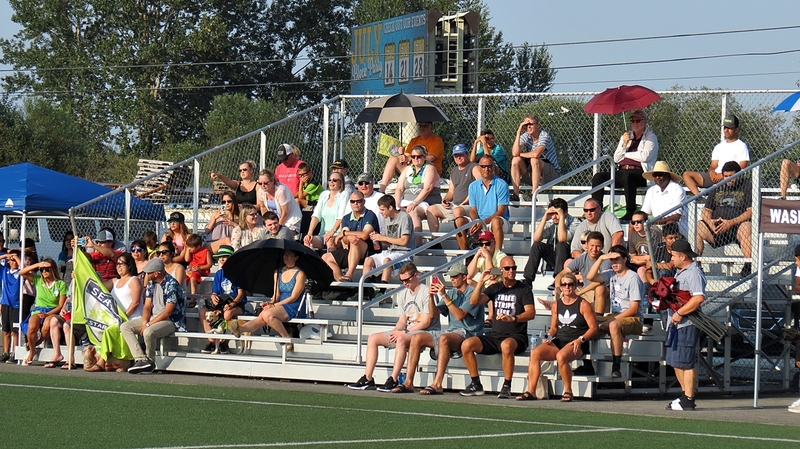 WPFC started brightly and it was Madsen getting it done. 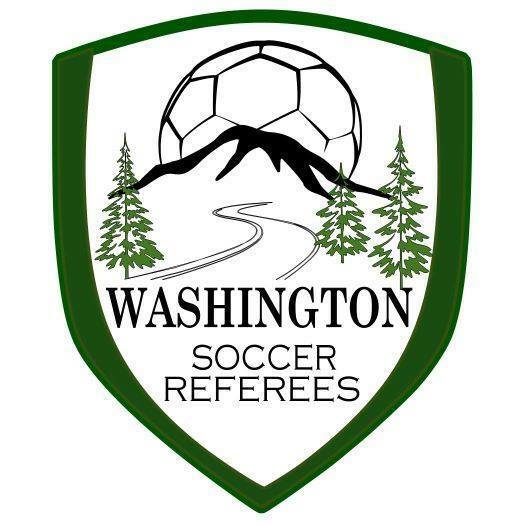 In just the 5th minute of play a free kick from Micah Wenzel was placed perfectly in the box for Madsen to put away and it was already 1-0 for WPFC. 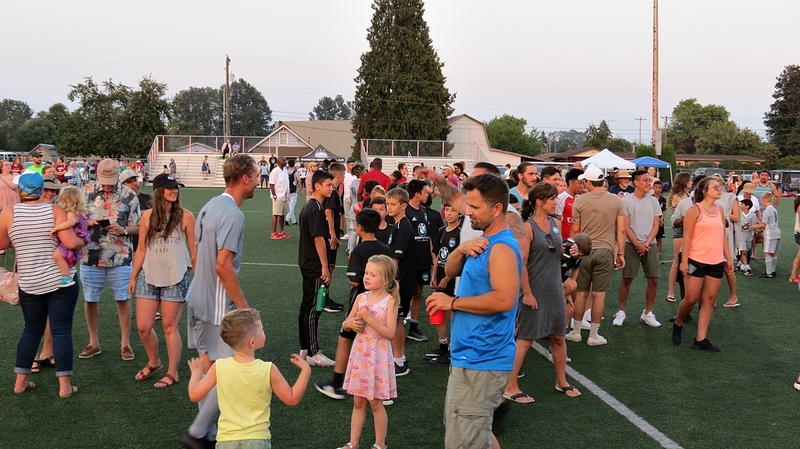 It remained that way until the 37th minute when WPFC’s Alex Whiting created a turnover and drove the ball down the pitch to an awaiting Kyle Rivers. 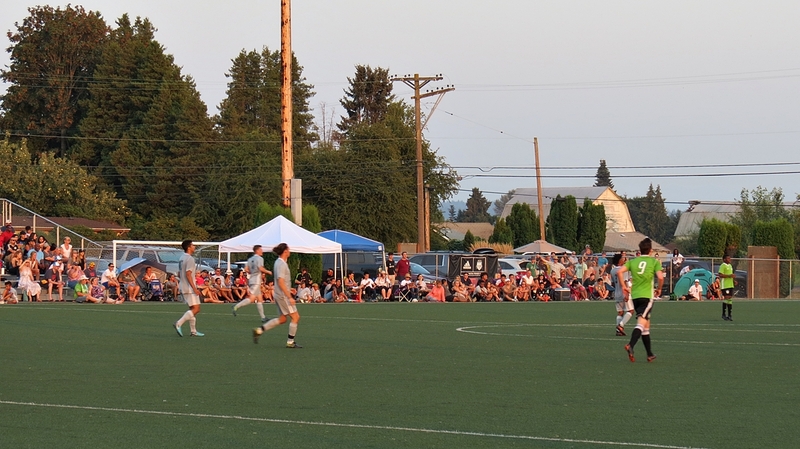 The goal increased the home side’s lead to 2-0. 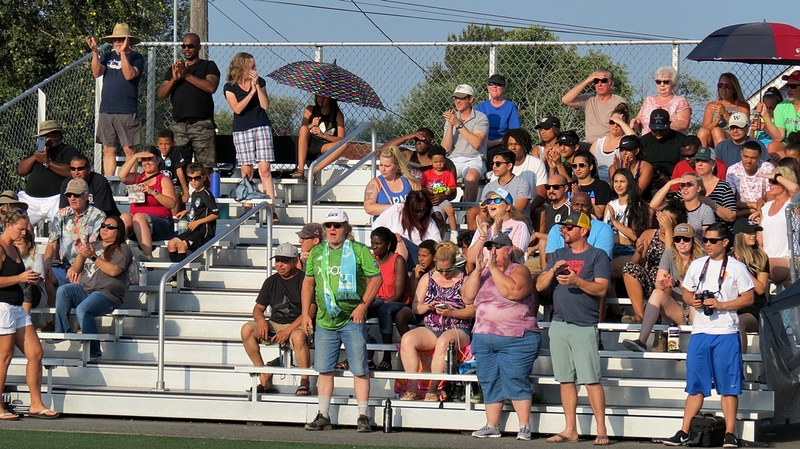 Seattle got a lifeline from veteran striker Tyler Bjork just before the halftime whistle when the all time leading scorer in the EPLWA did it all himself: a steal near midfield, a speedy run into the box, a tripping foul called a penalty, and then a sharp conversion by Bjork to make it 2-1. 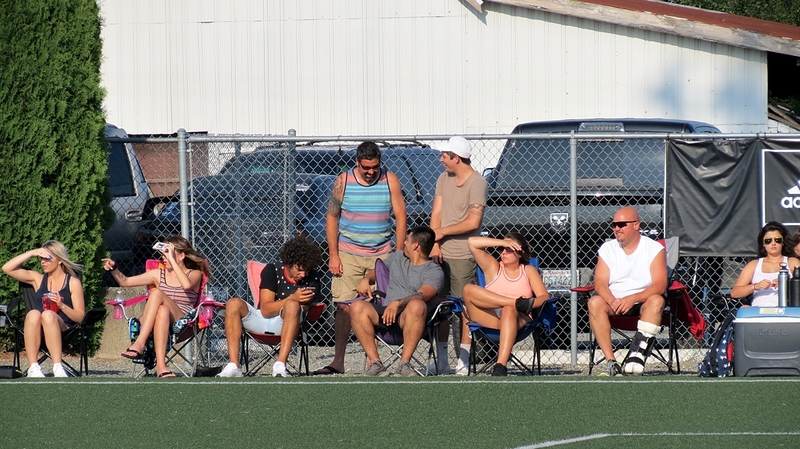 A 10 minute span in the second half decided the match. 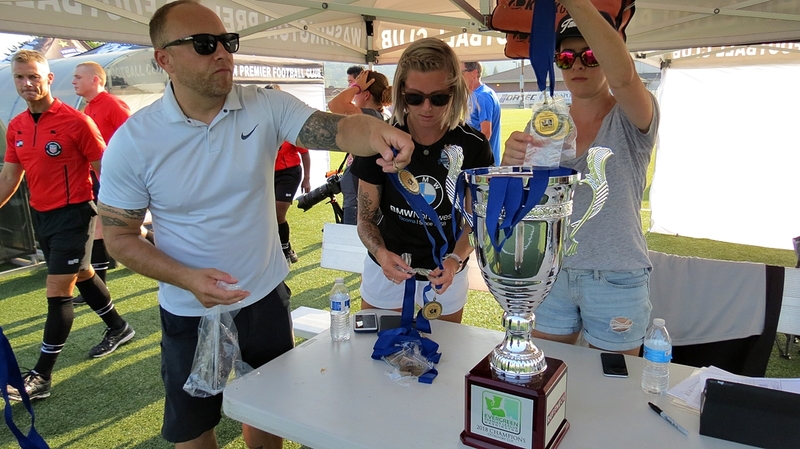 A barrage of goals ensured that WPFC would lift their first EPLWA silverware. 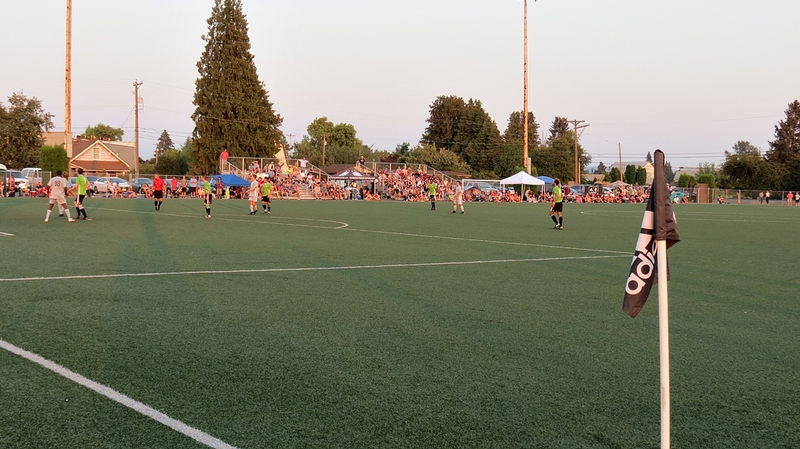 In the 54th Madsen got his second on a slow motion header set up by a cross from Eddie Brown. 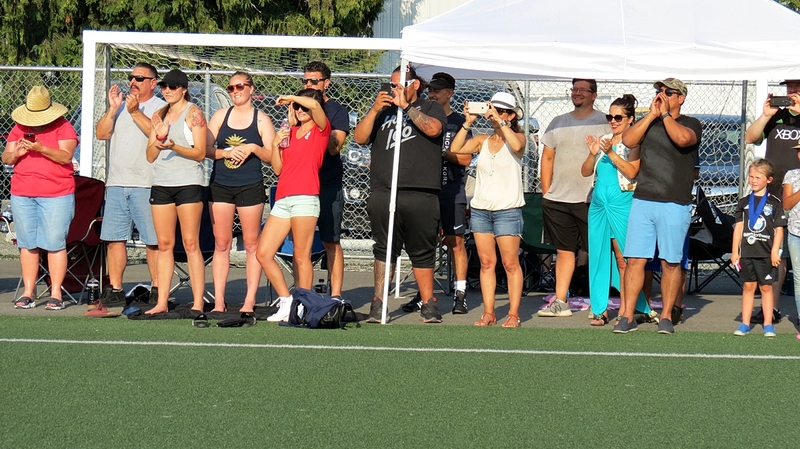 In the 58th he completed his hat trick on a quick reaction shot off of a pass from Rivers. 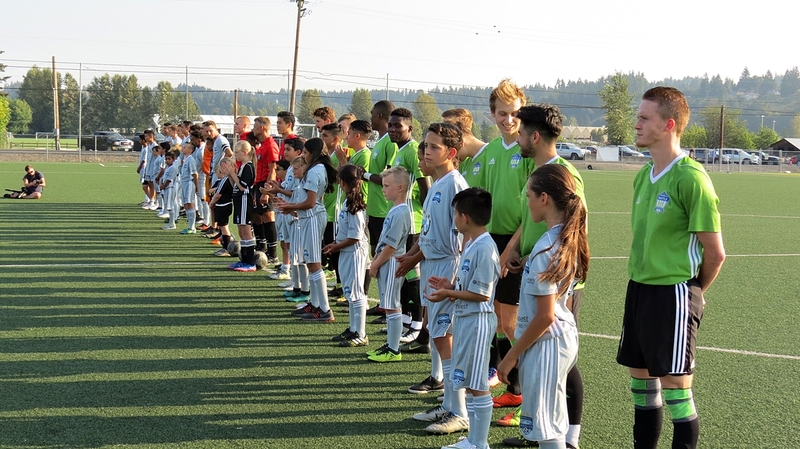 In the 64th the rout was on at 5-1 after Kodai Lida scored a stinger on an assist from Madsen. 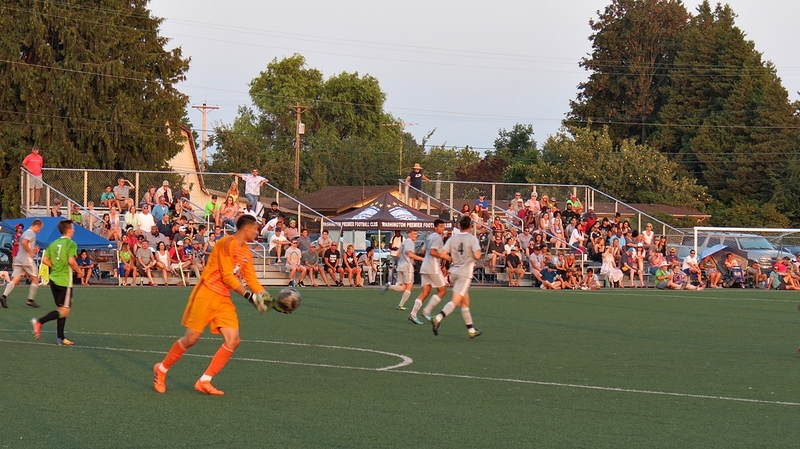 The Stars got a second penalty kick call in the 75th minute but Carlos Rodriguez saved Bjork’s attempt to make it a 5-1 final score. 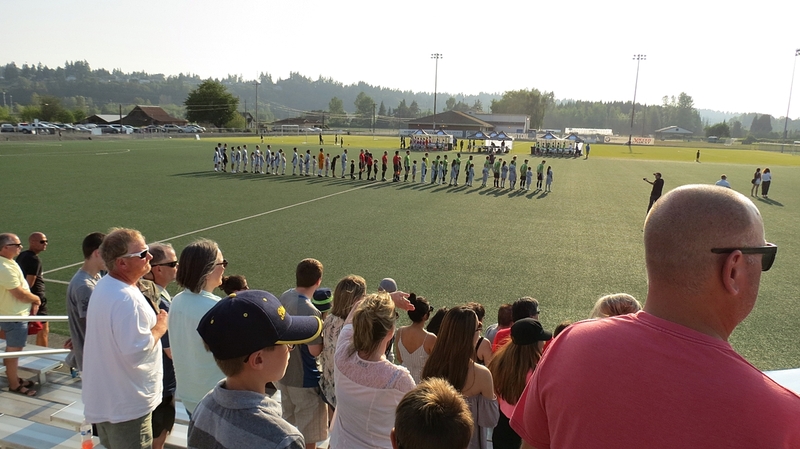 As the final whistle blew hundreds of fans, players, WPFC kids and spectators flooded the field to take in the moment. 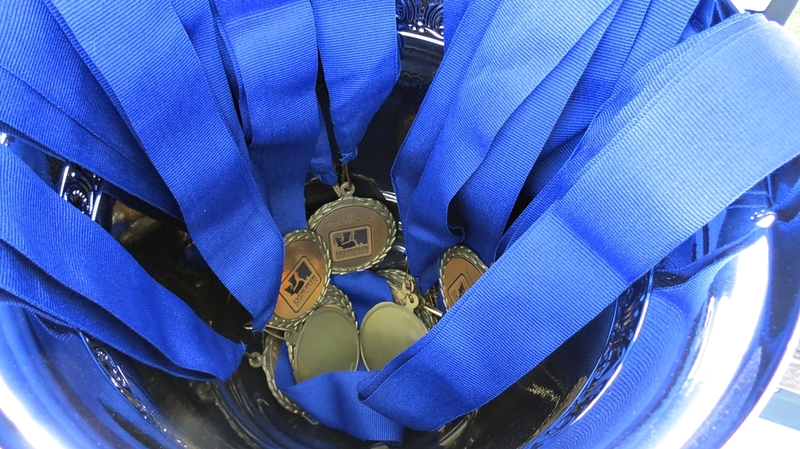 The EPLWA had produced a brand new champion, the 4th different club to take the trophy in the league’s 5 year history.